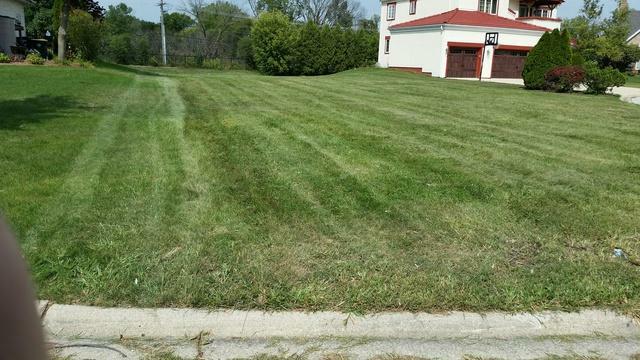 Large lot at a great price in an established neighborhood with only a few lots left. Convenient location, close to major highways, shopping, schools and transportation. Build and design your dream home here! North Willow Springs location. LT school district.